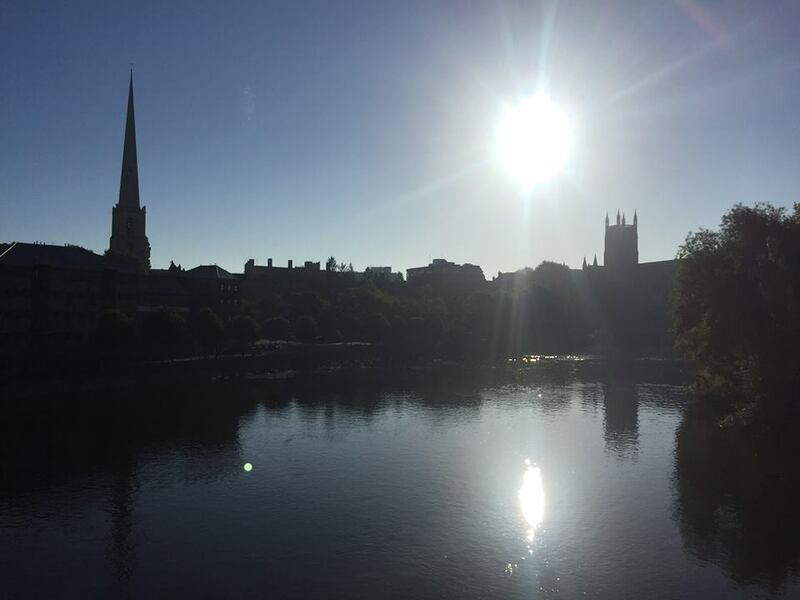 ADR > News > ADR > First ADR Kit in Worcester – what happened since then? 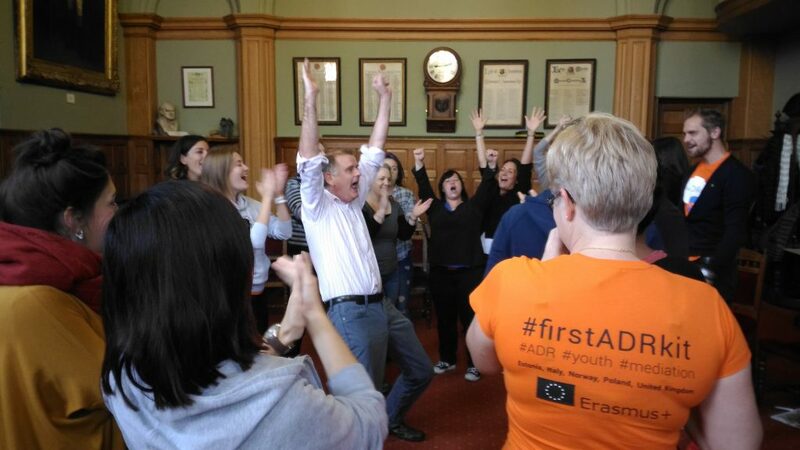 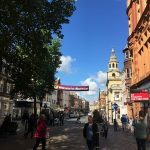 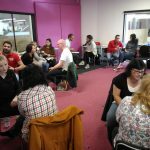 First ADR Kit in Worcester – what happened since then? 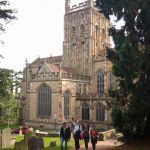 It’s already been a few months since we met in Worcester, United Kingdom, in October 2016. 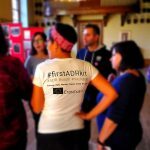 It’s time to look back now and see what happened and how our project evolved since then. 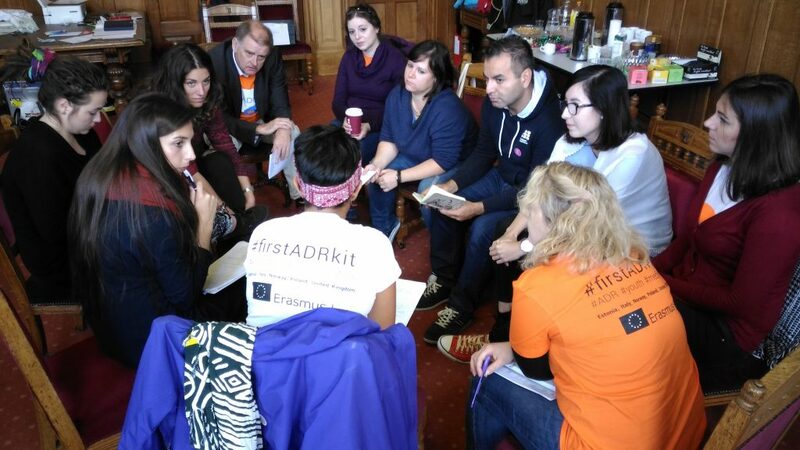 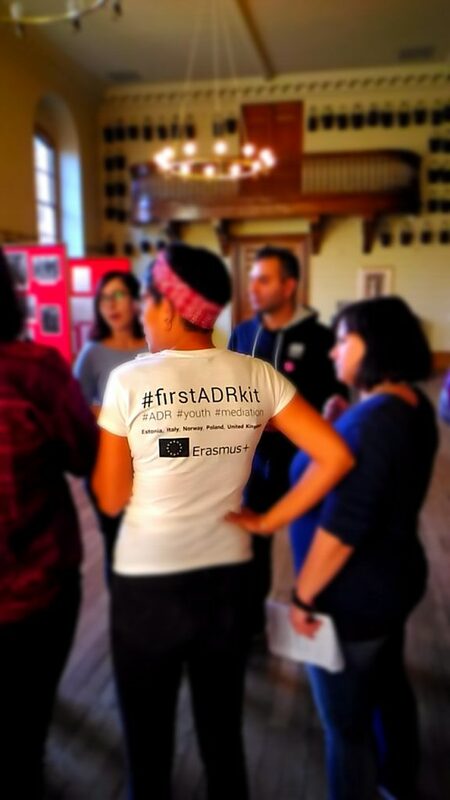 Even though this was not the first meeting within the project, it was the first time we met in person with 20 trainees and 3 trainers of the First ADR Kit project. 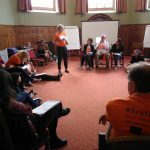 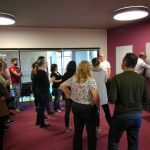 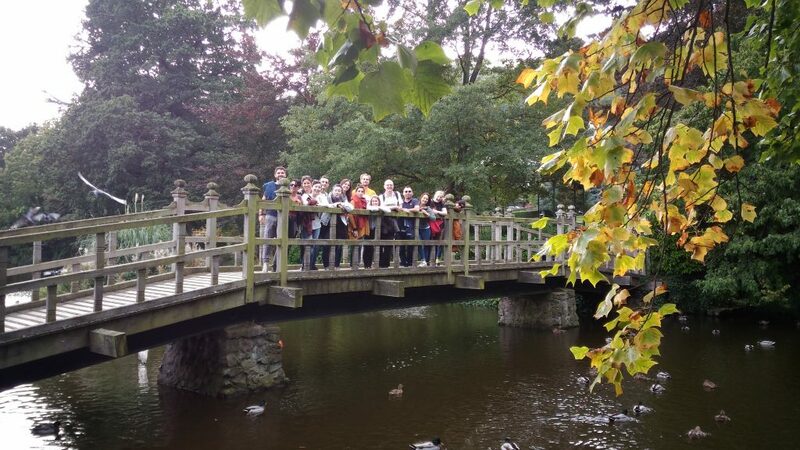 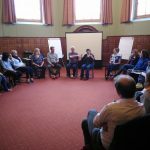 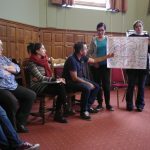 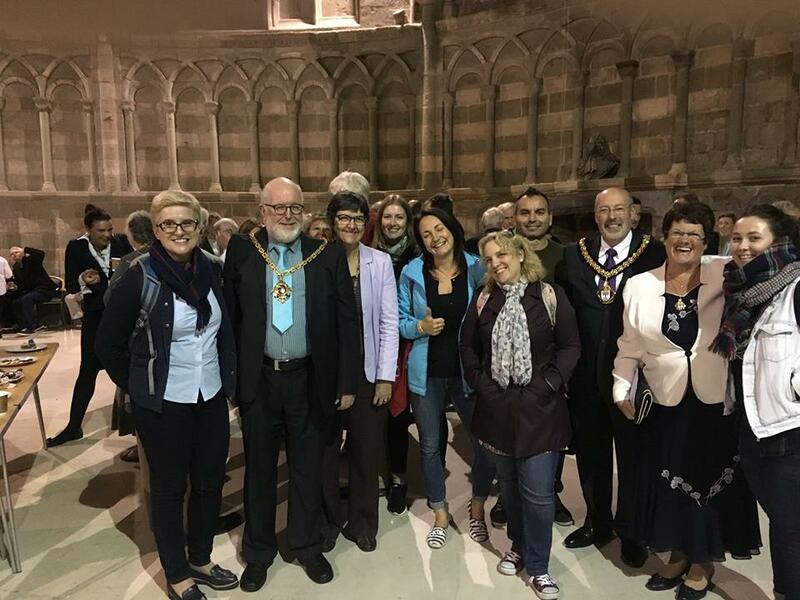 Arriving from Norway, Estonia, Poland, Italy and all parts of the UK, our guests were welcomed on 1st October in Worcester by the organisers of the training course – Consilium Development and Training. 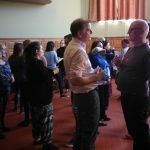 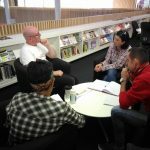 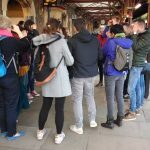 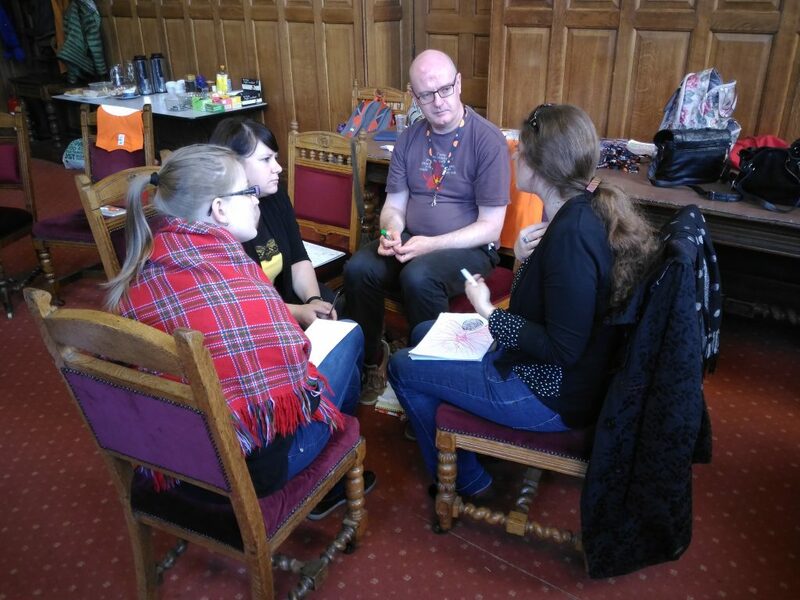 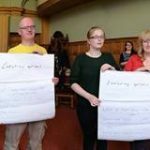 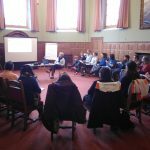 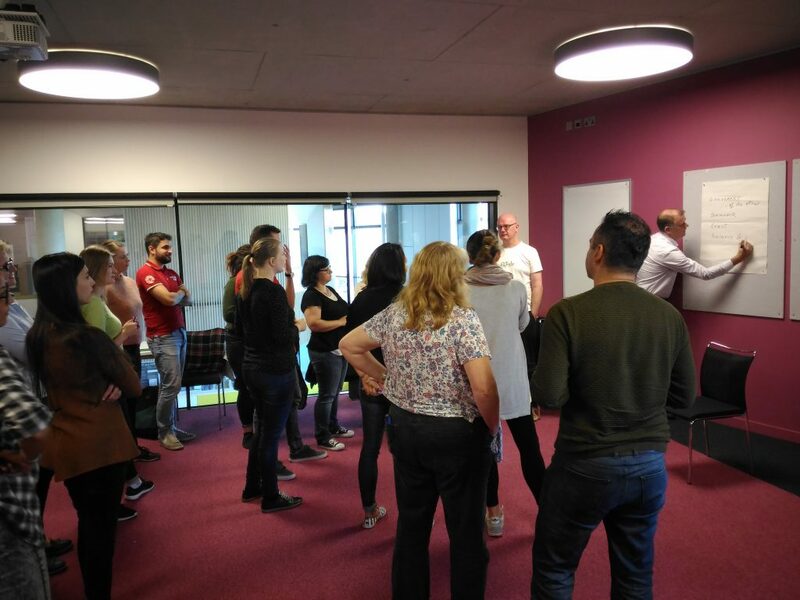 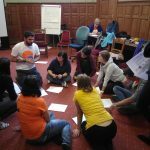 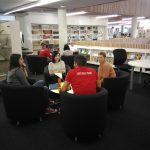 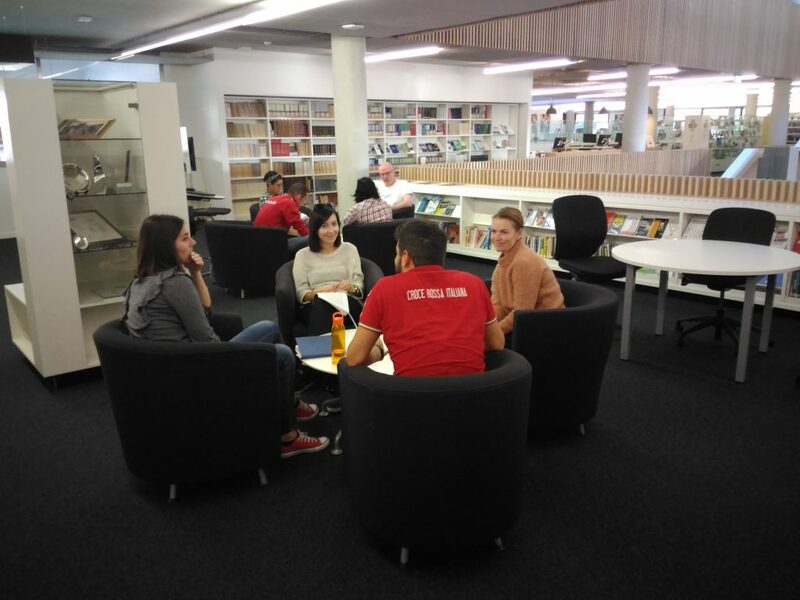 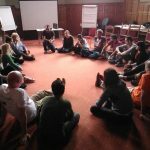 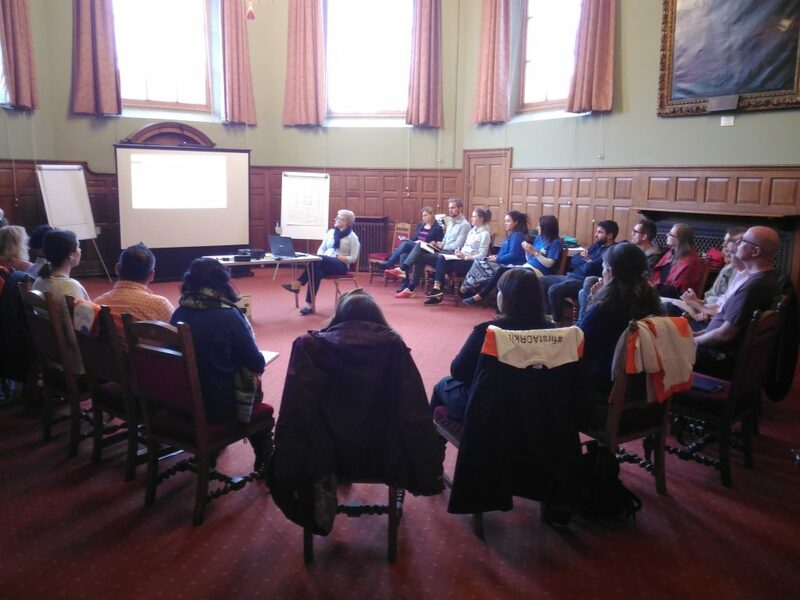 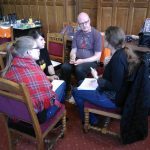 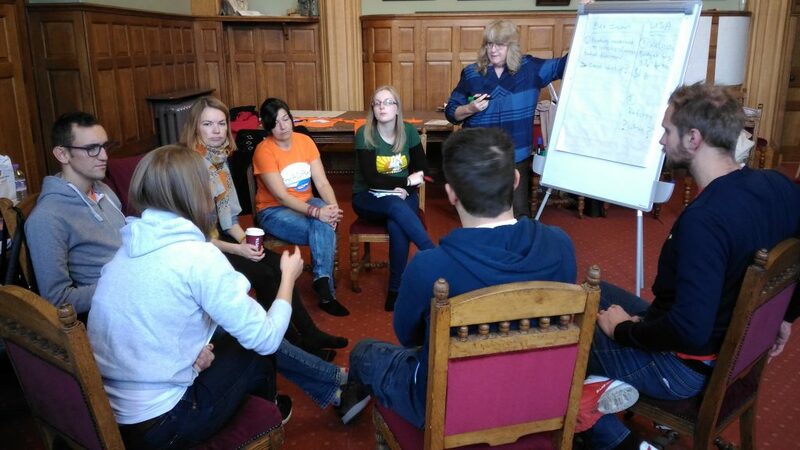 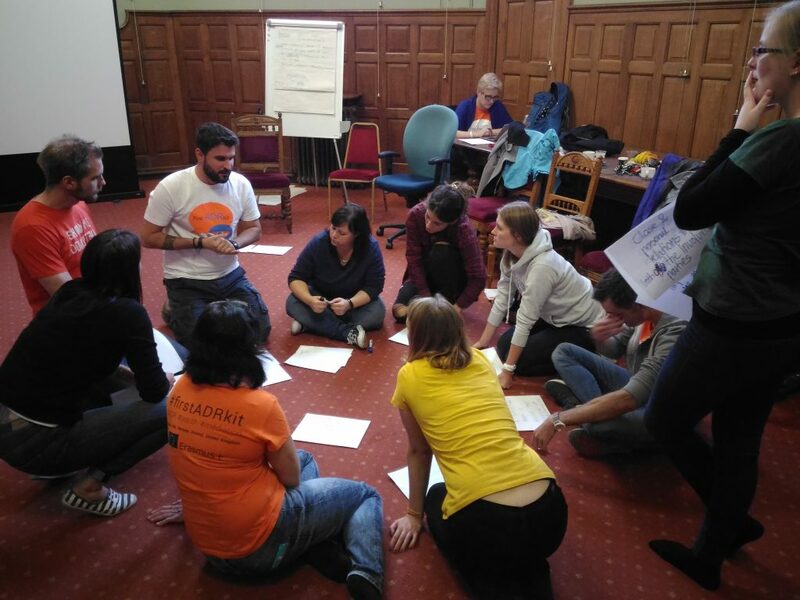 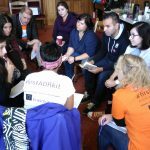 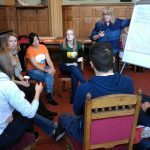 The course was hosted in two main venues – the Hive, local university and community library, as well as the mighty Guildhall, one of the most famous landmarks in the area. 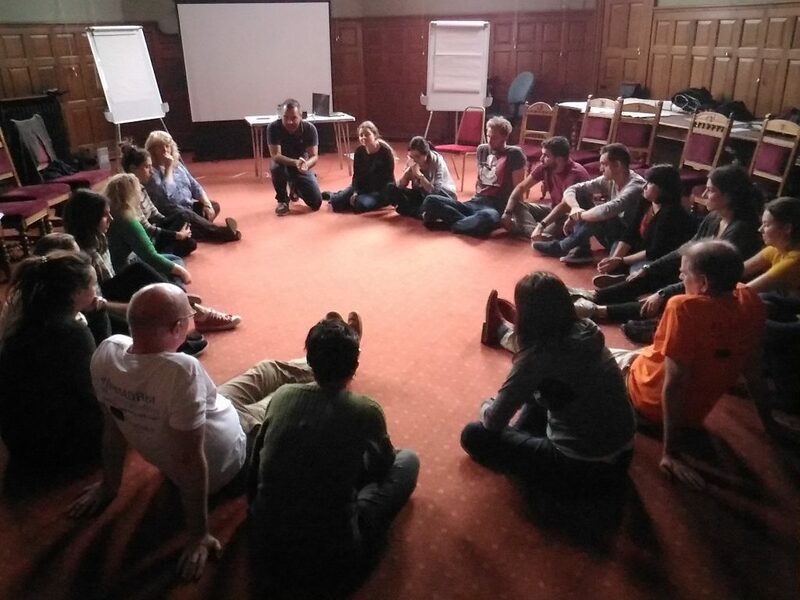 It was here, within the walls of these buildings, where participants of the course had the opportunity to enter into the great world of Alternative Dispute Resolution. 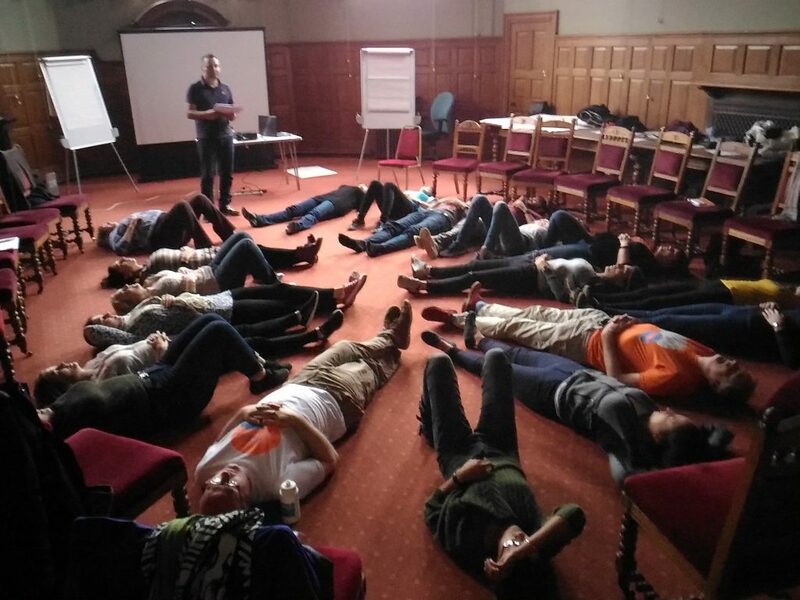 How to best describe the 6 working days of the mobility? 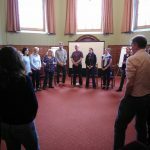 These were undoubtedly full of practical workshops, presentations, sharing moments and exchanging case studies and best practices in the field. 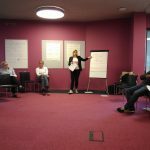 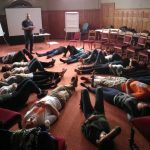 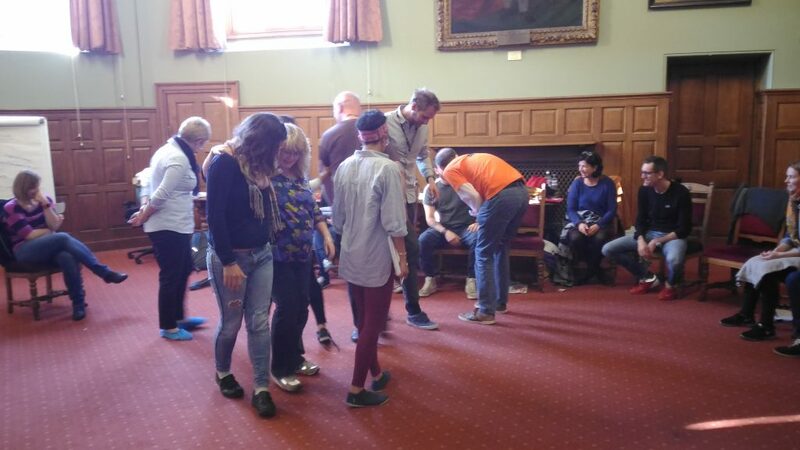 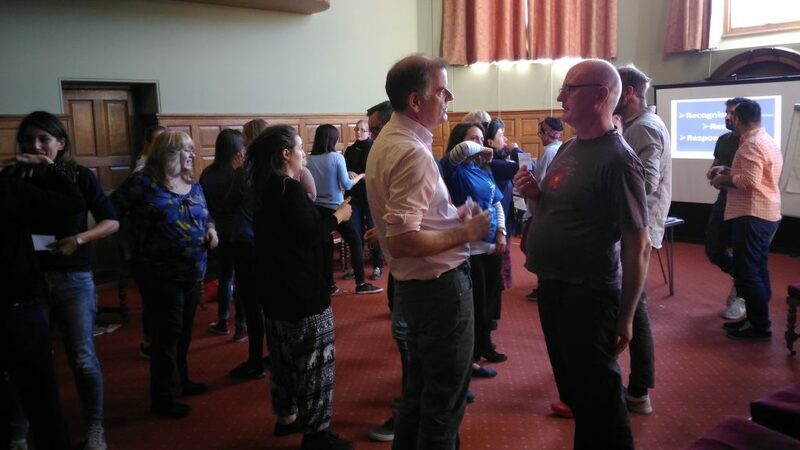 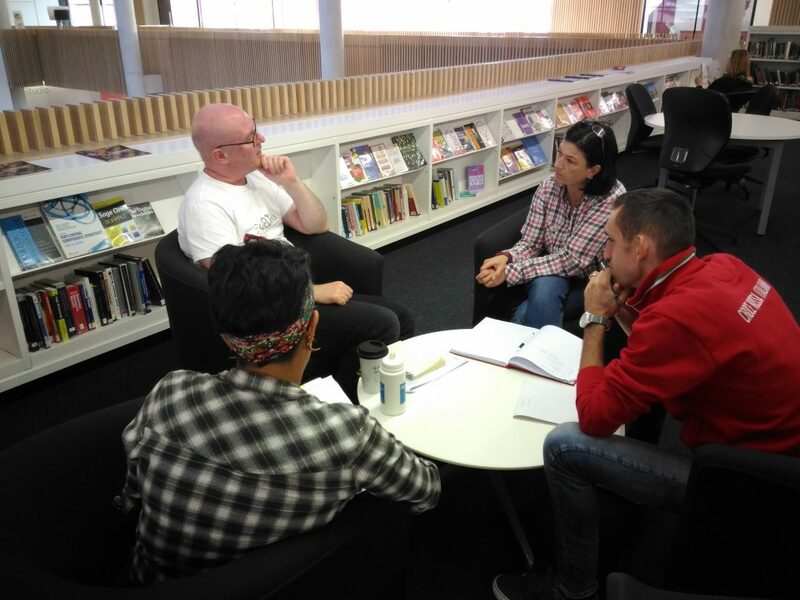 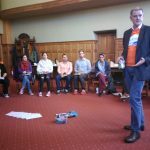 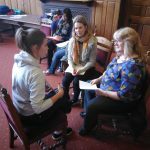 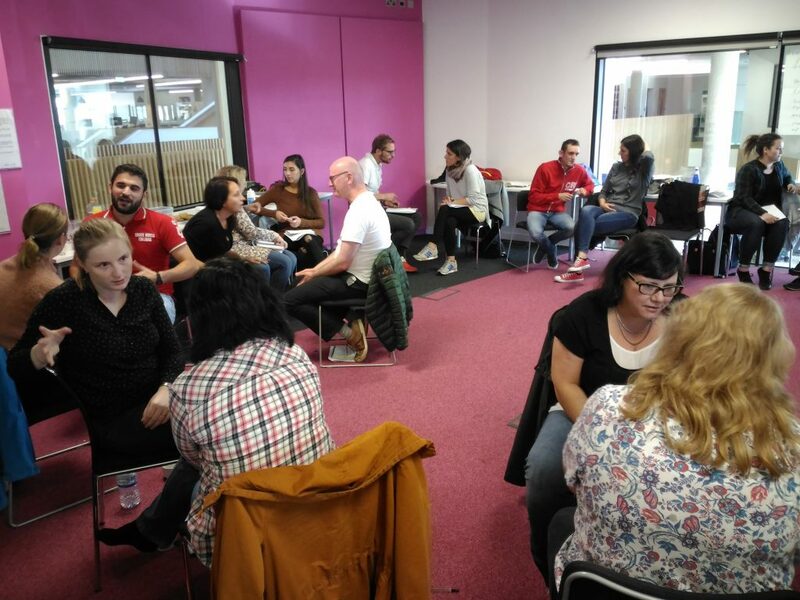 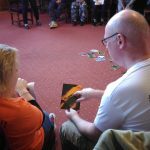 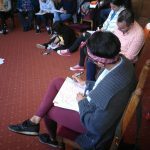 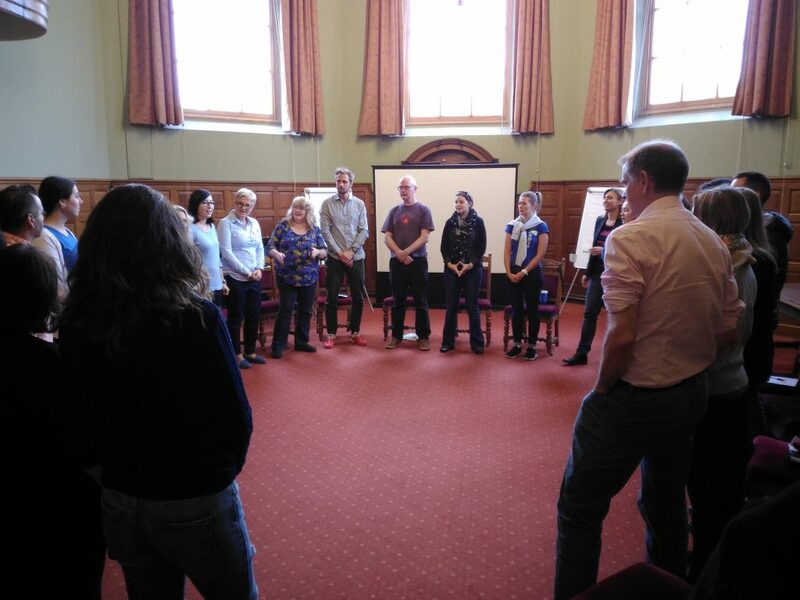 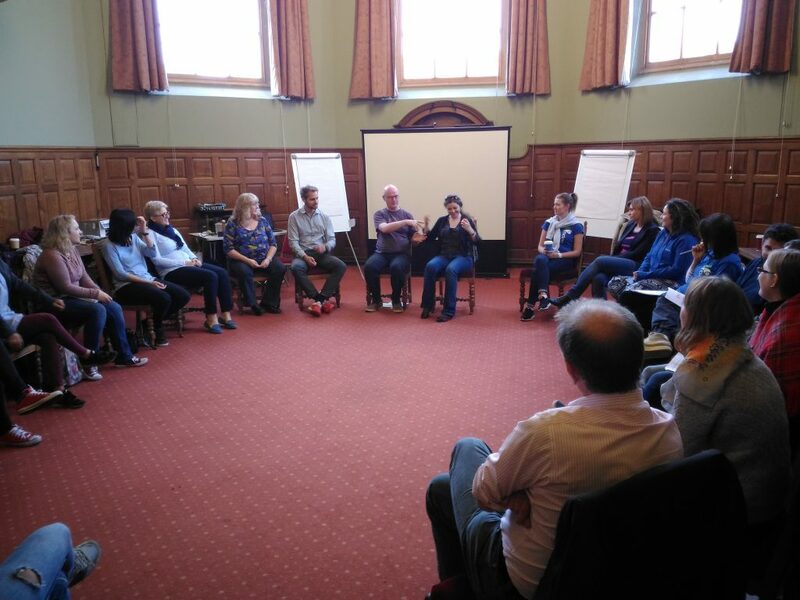 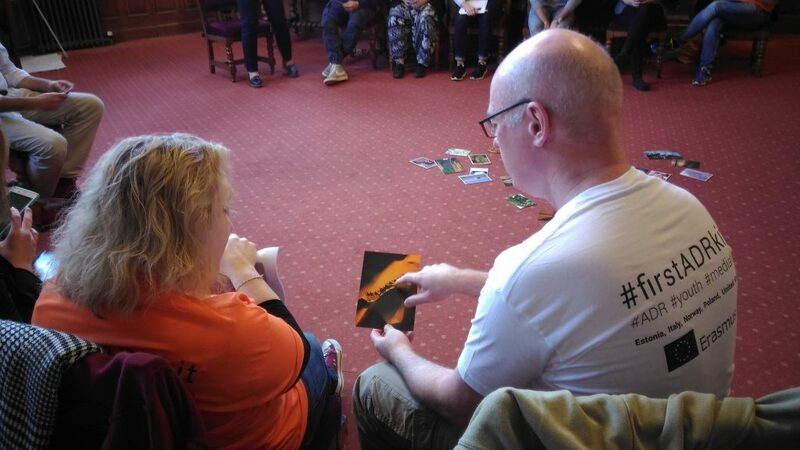 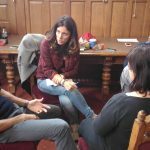 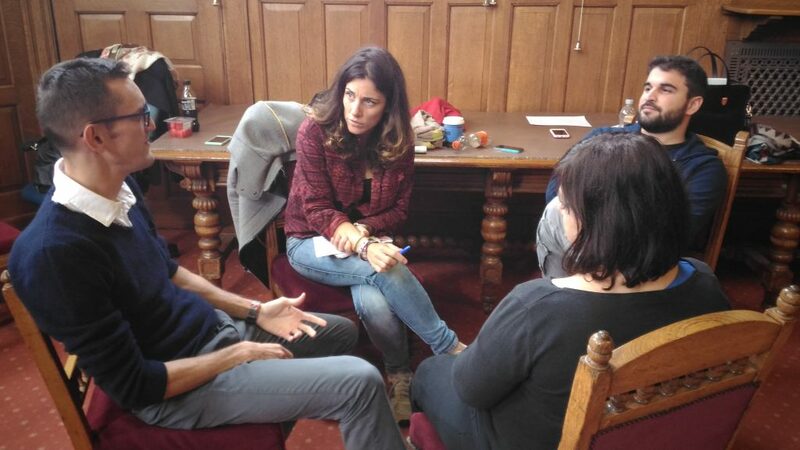 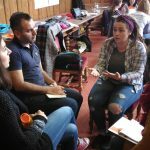 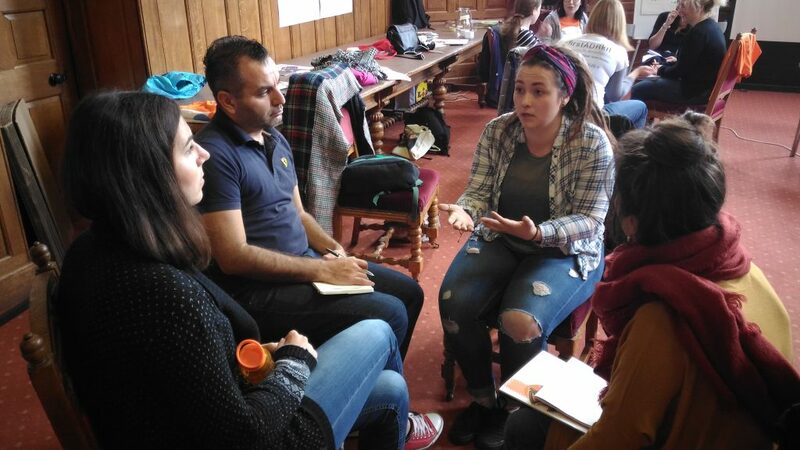 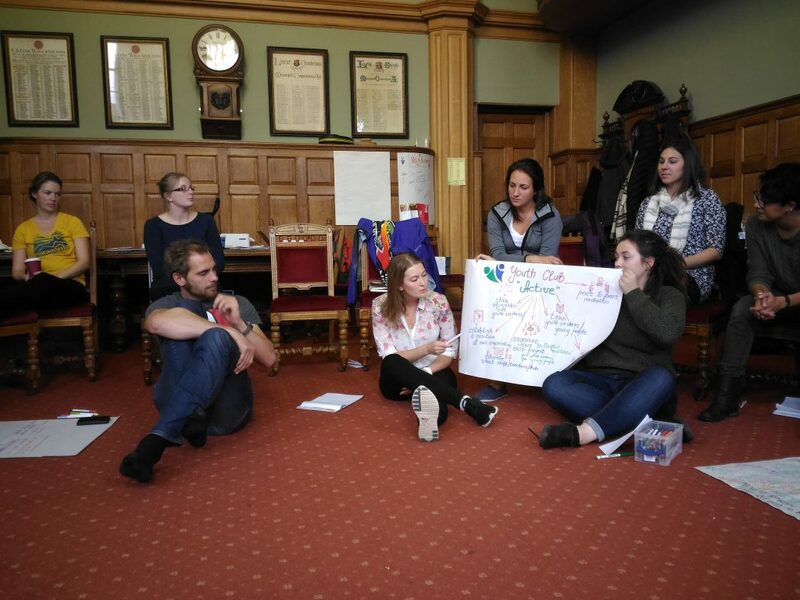 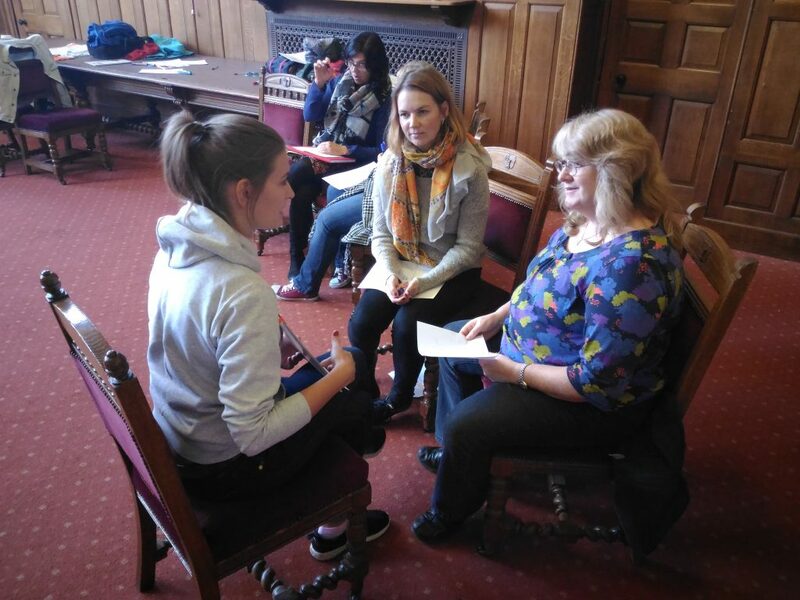 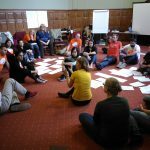 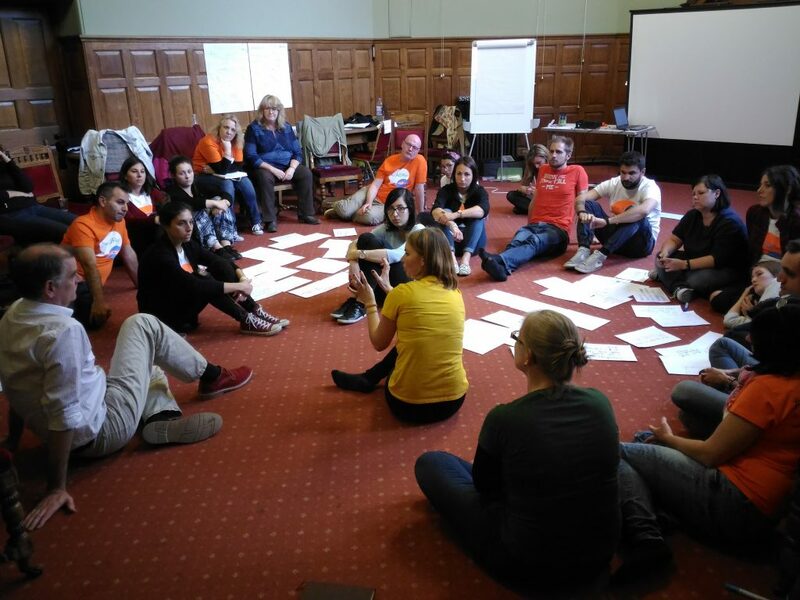 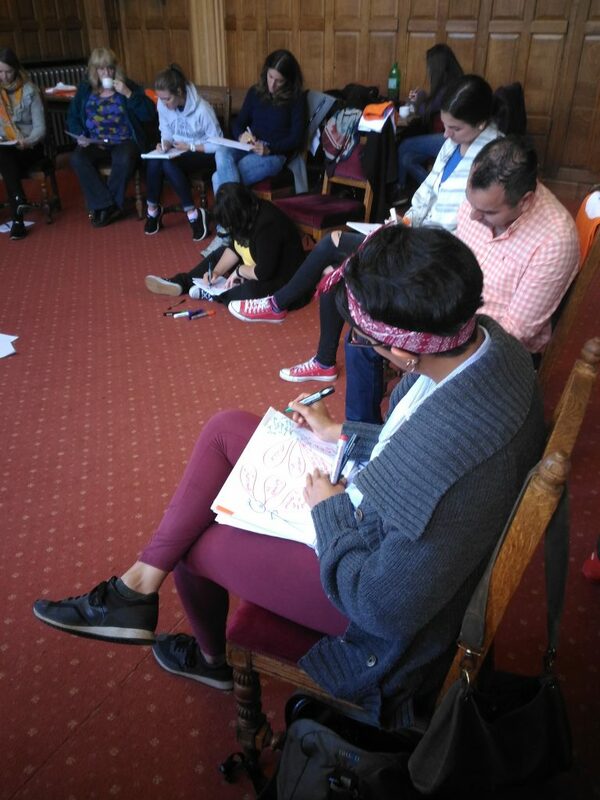 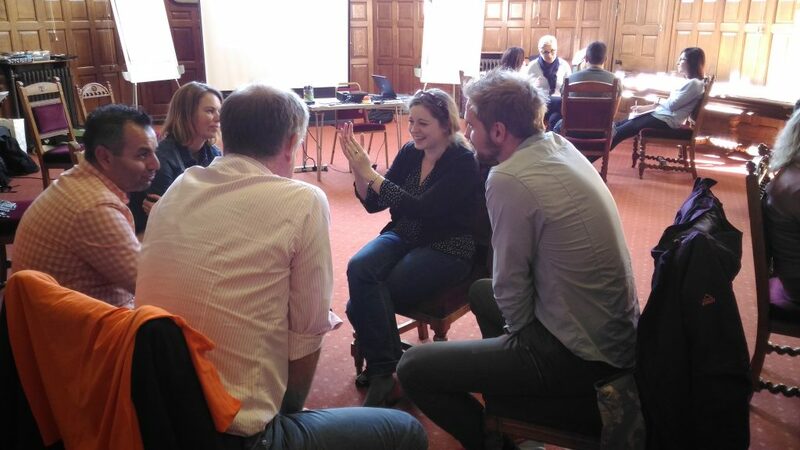 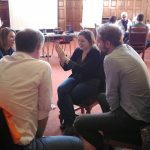 Most importantly, though, attendees spent significant amount of time getting into the shoes of the mediators, practicing their competences in active listening, formulating questions, paraphrasing, summarising and a lot more. 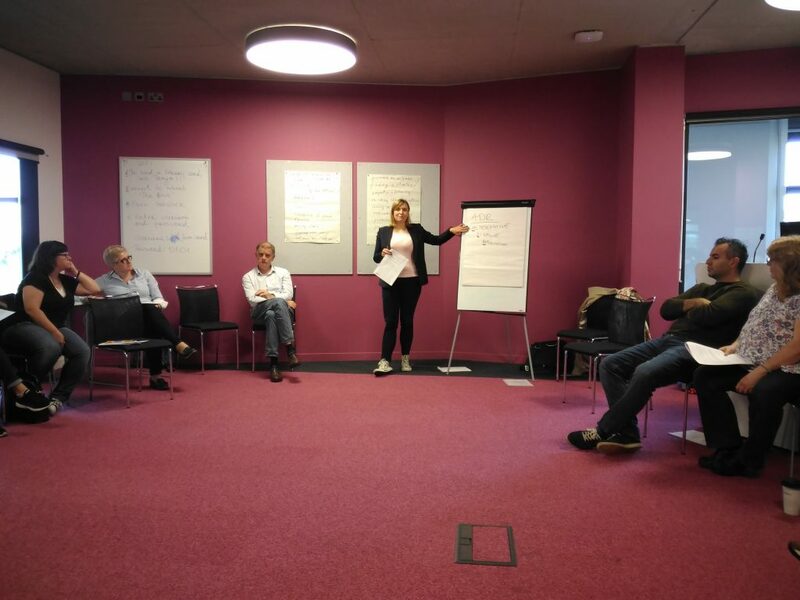 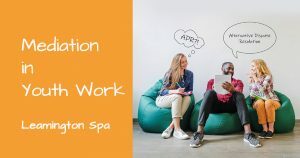 All along, the learning process was supported by our trainers and experts who have already gained significant expertise within mediation: Greg Bond, Małgorzata Kożuch and Karolina Jackowicz. 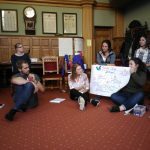 The learning did not stop in the training room, though. 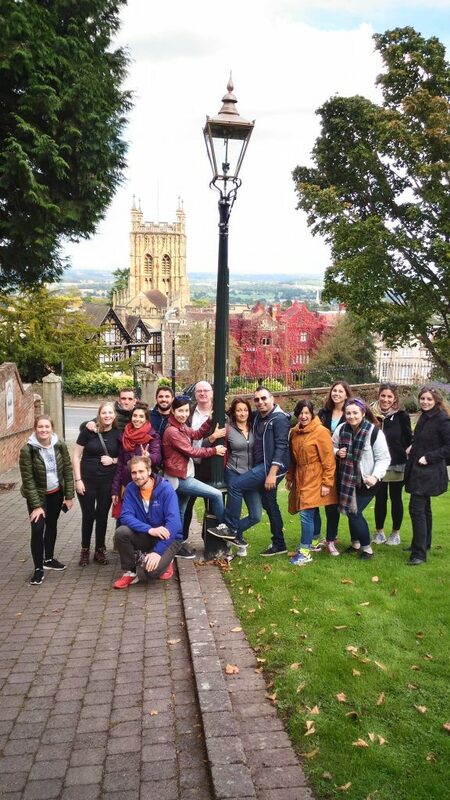 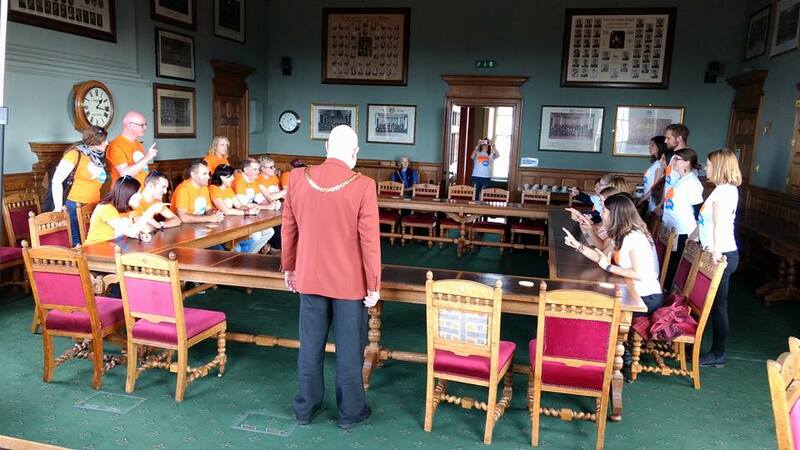 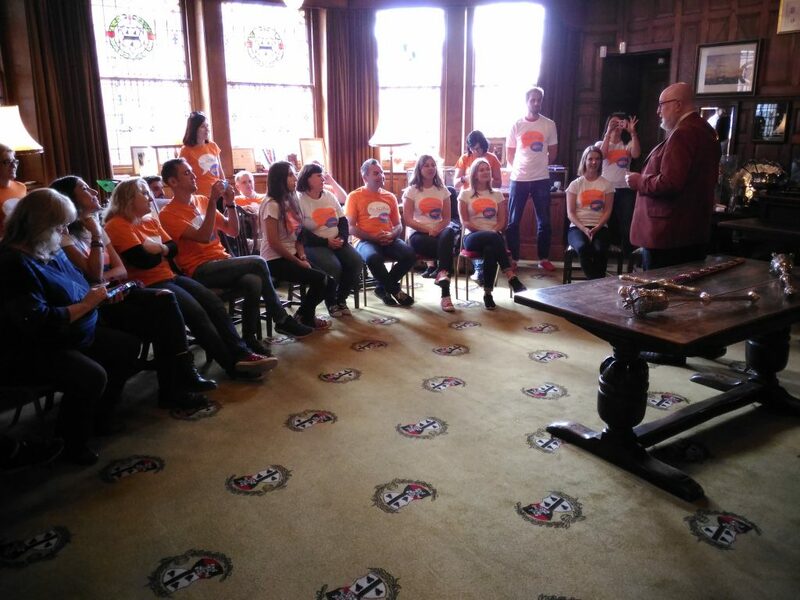 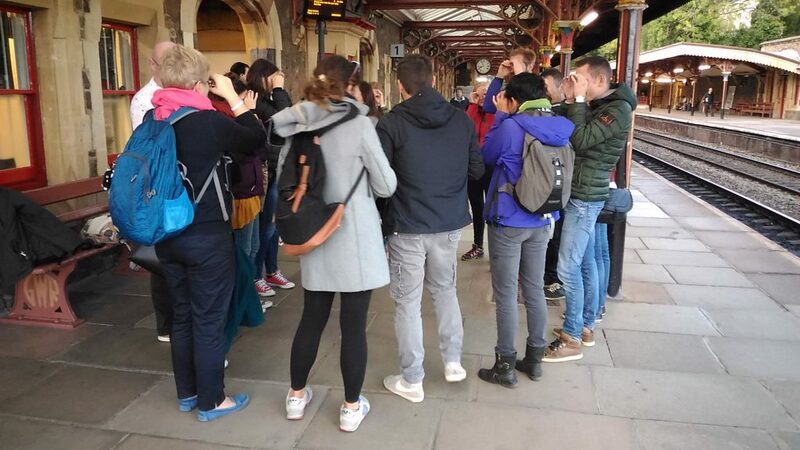 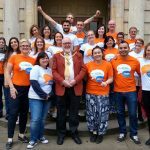 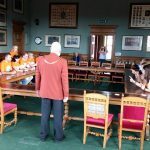 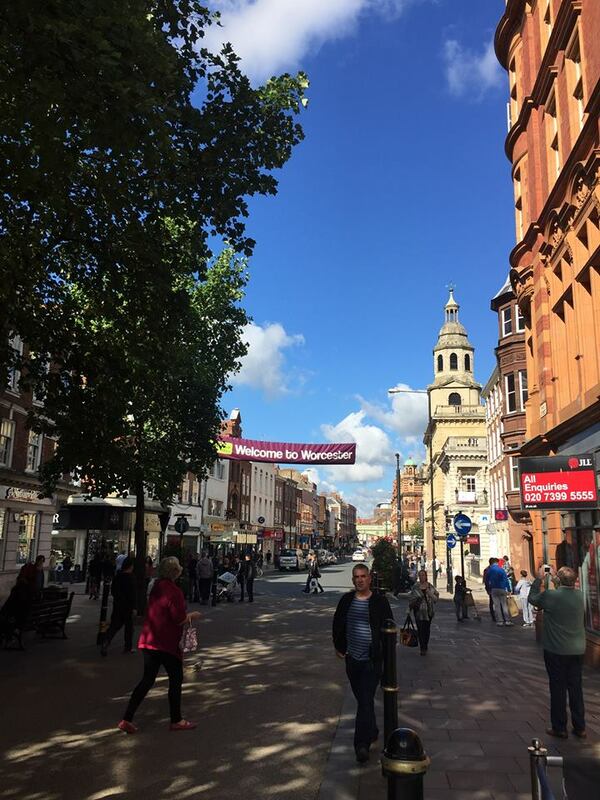 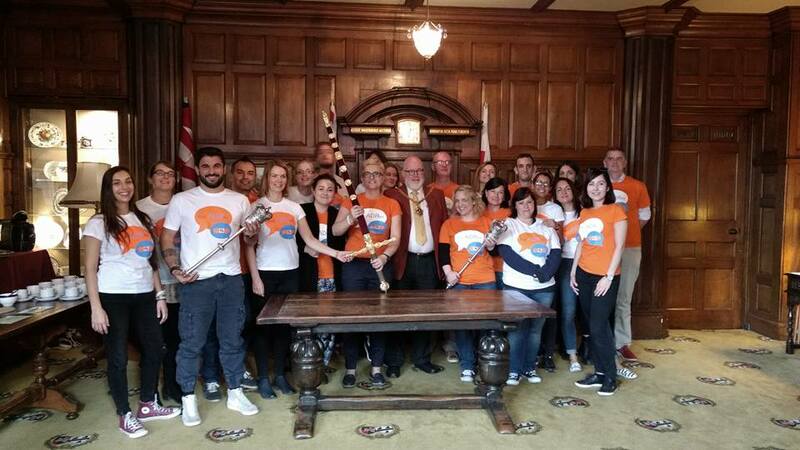 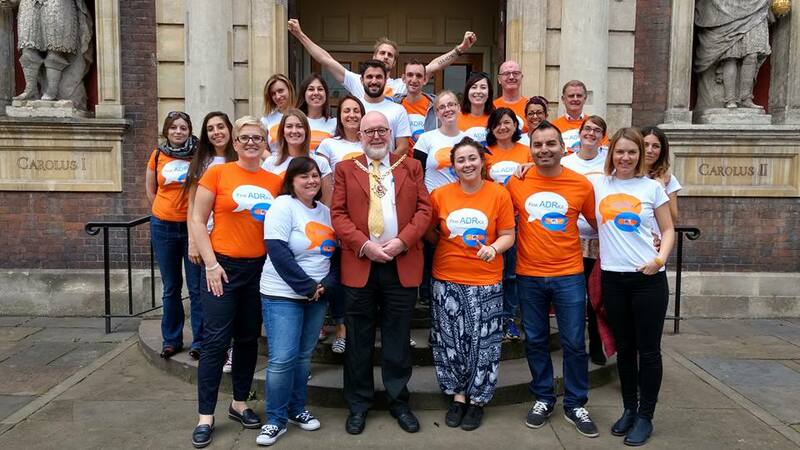 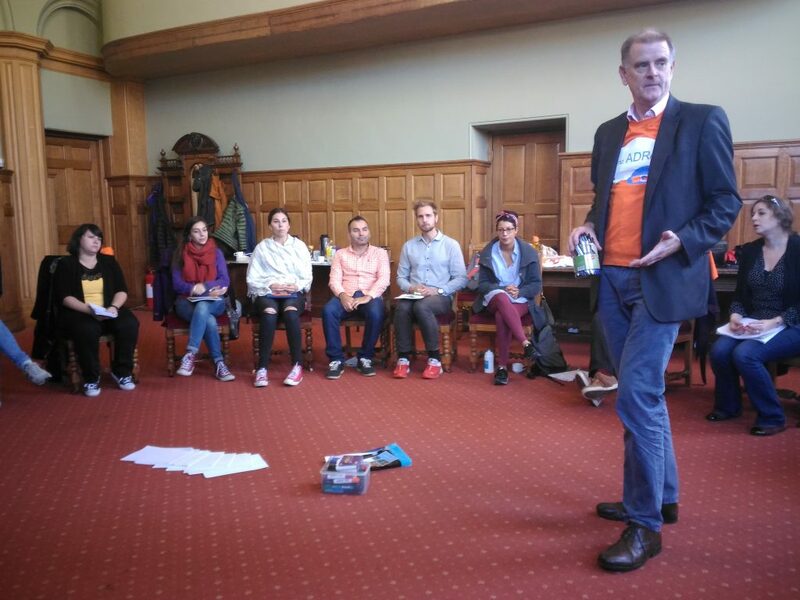 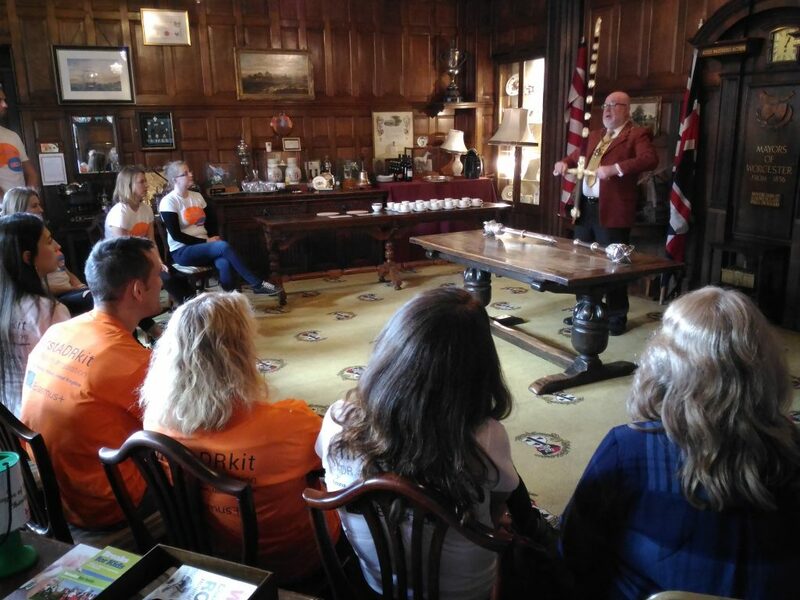 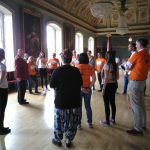 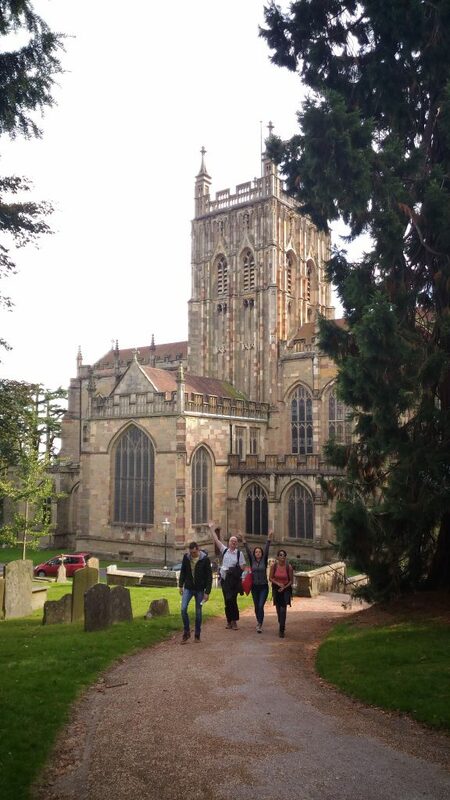 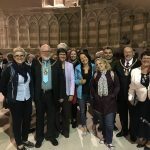 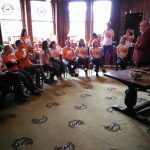 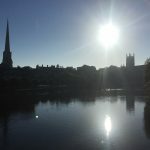 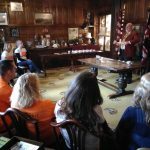 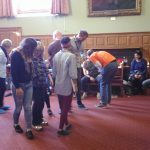 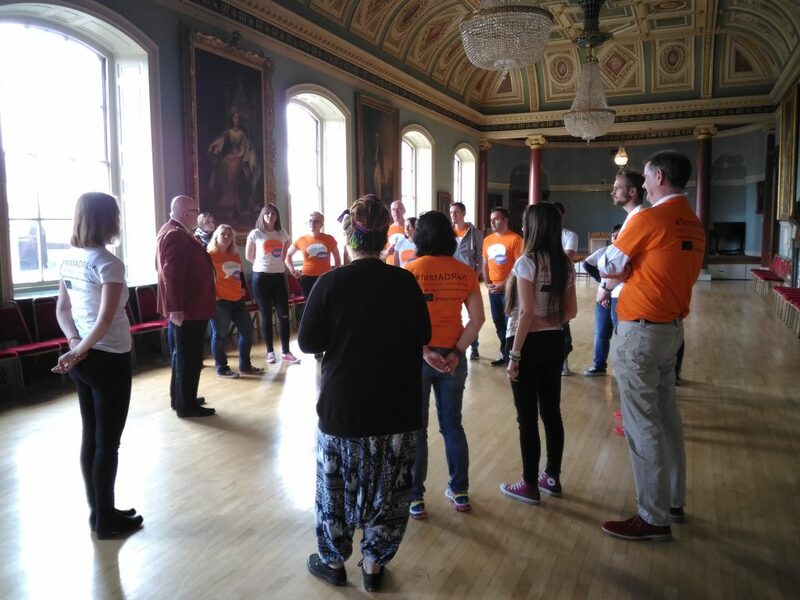 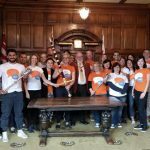 Within the time spent in Worcester, participants had the chance to get to know the city itself, engaged with the members of the public and met the Mayor of Worcester – councillor Paul Denham, on a private visit to his office based in the Guildhall. 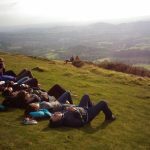 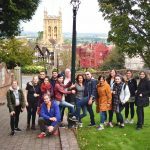 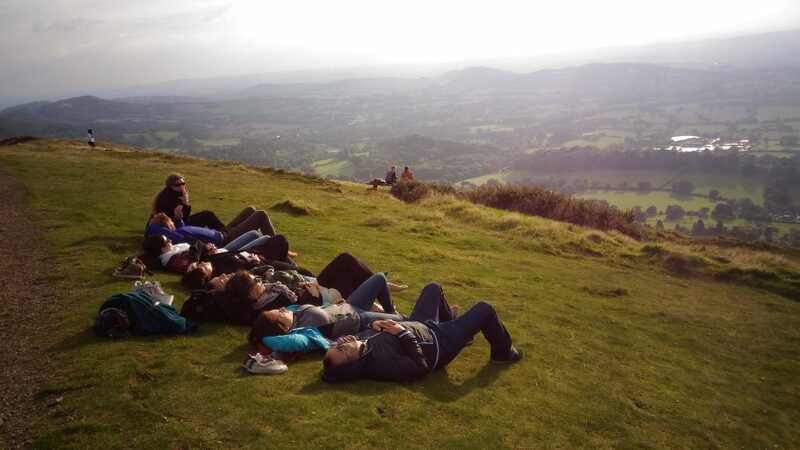 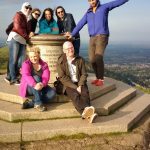 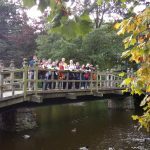 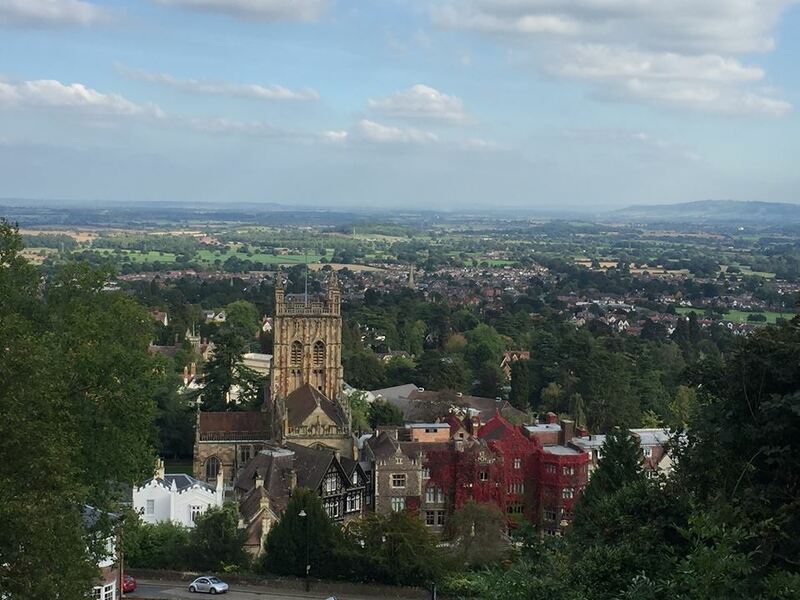 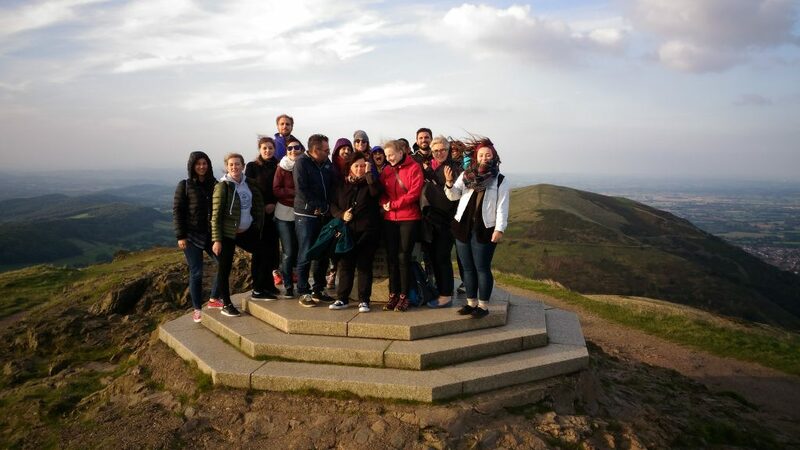 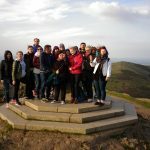 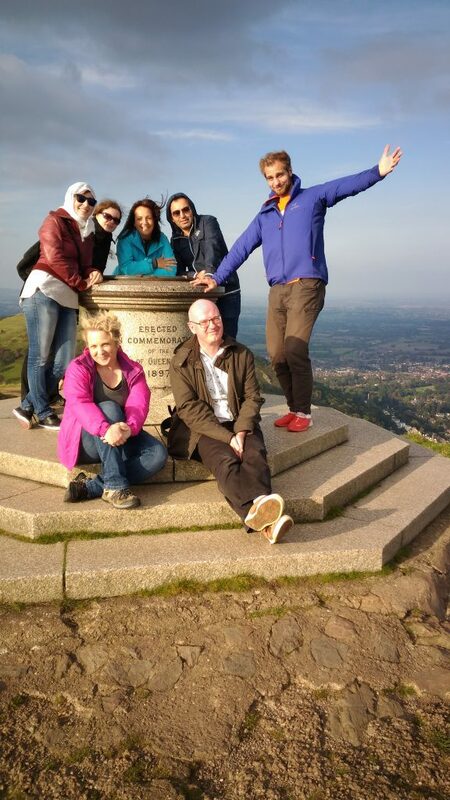 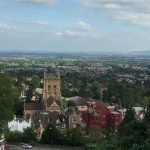 On top of that, they could also expand on their historical and geographical knowledge of the UK by vising the picturesque town of Great Malvern and climbing in the local hills. 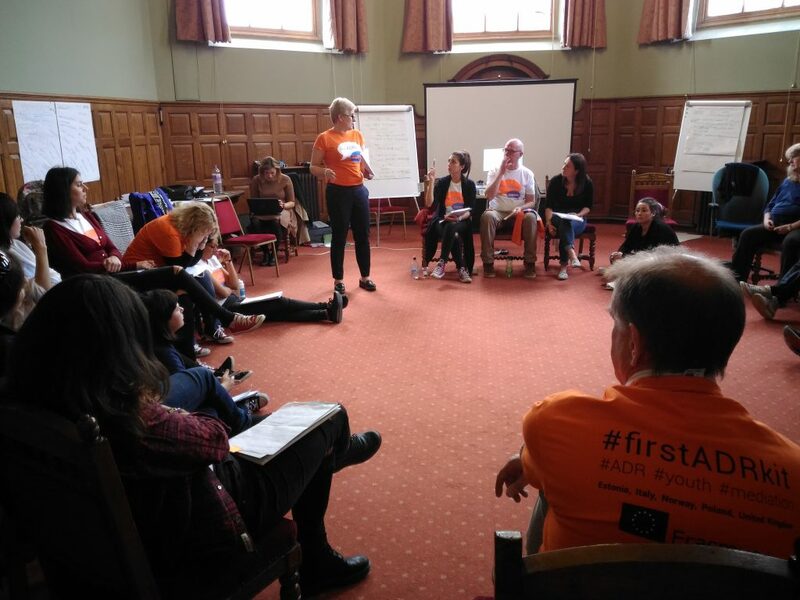 Overall, the first training course was a much expected success with the key competences within ADR developed and important plans for the future work put in place. 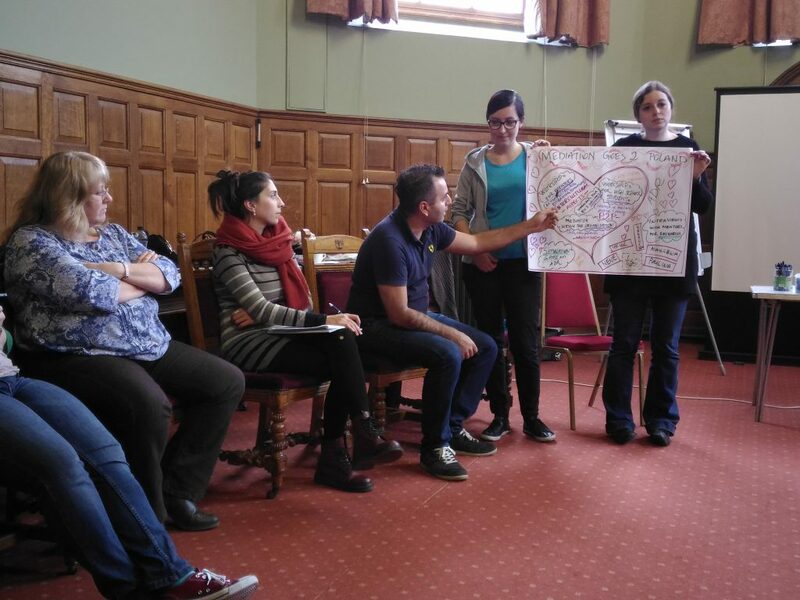 We hope to see very soon during our March meeting in Pesaro in Italy, what our participants and partner organisations managed to achieve within the few months between the mobilities. 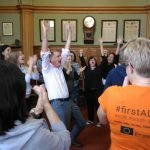 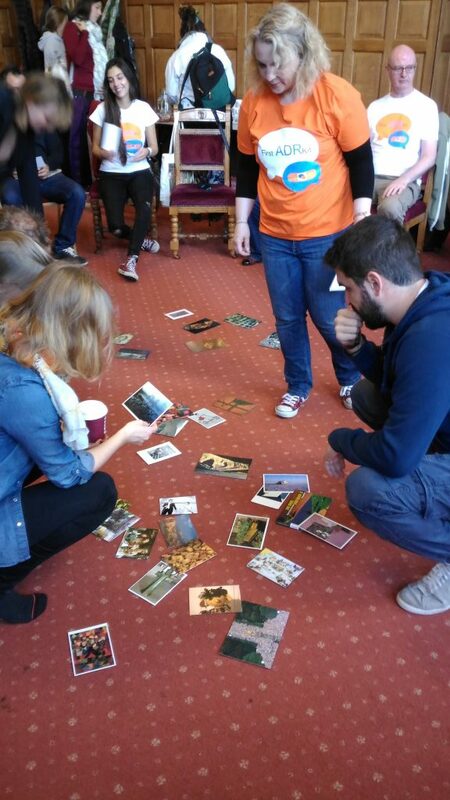 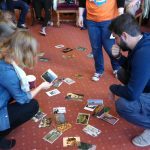 In the meantime, let’s take a look back and remember the great moments of the first training course captured in the photos.